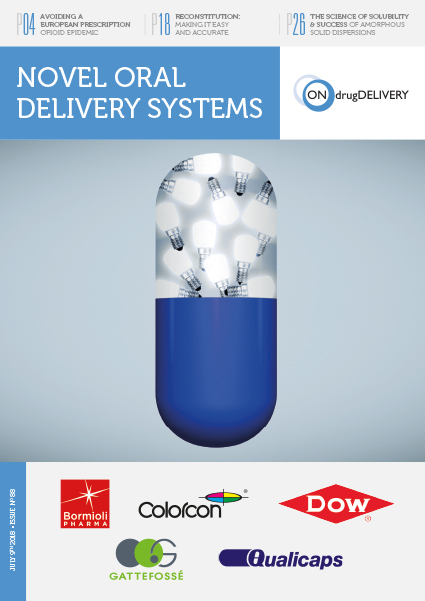 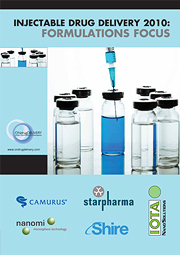 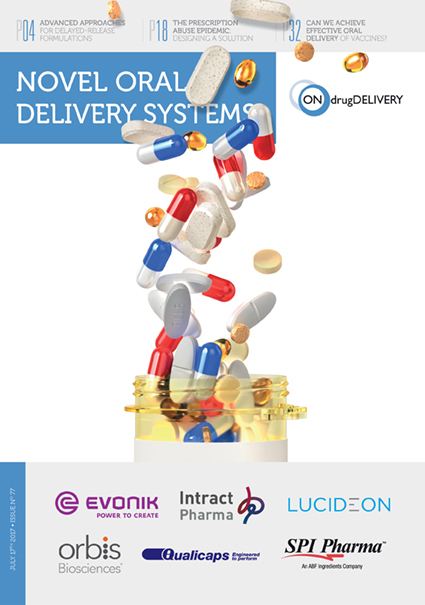 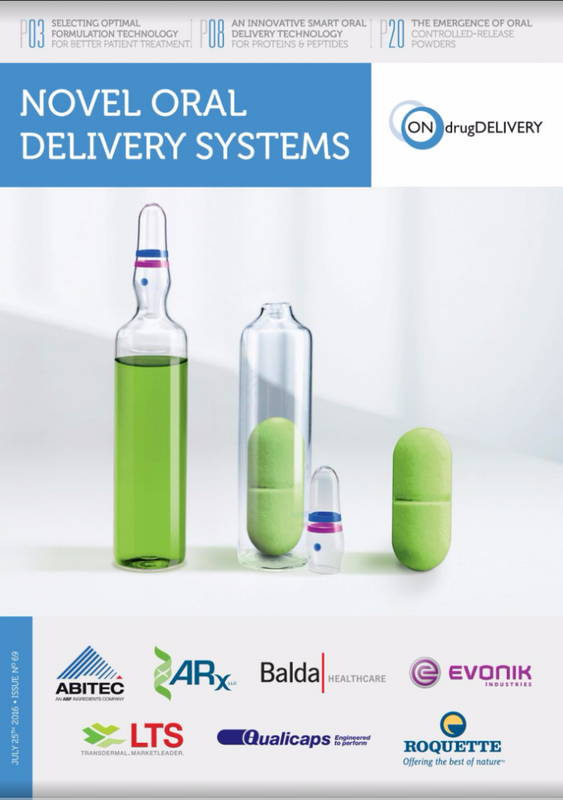 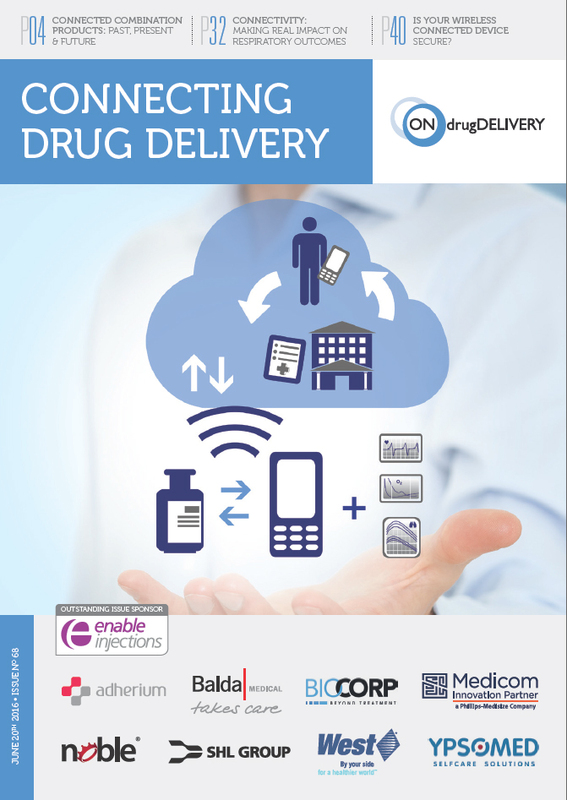 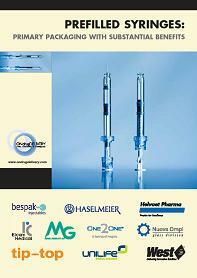 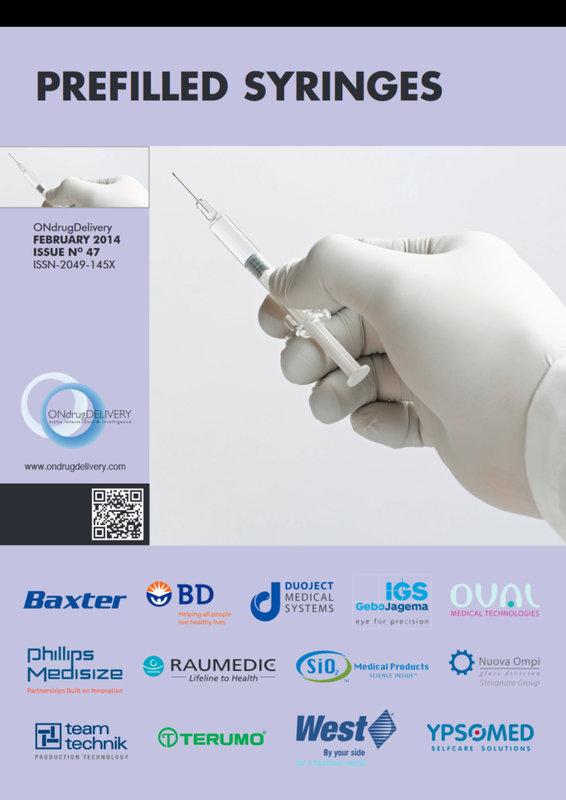 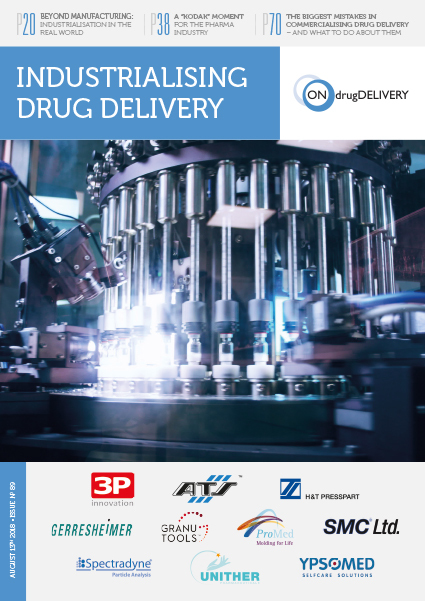 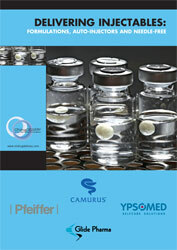 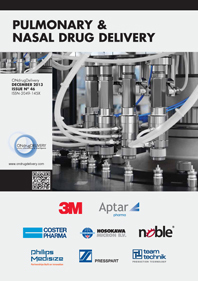 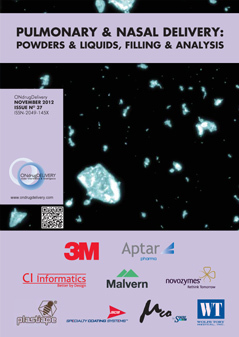 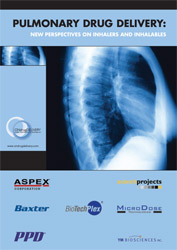 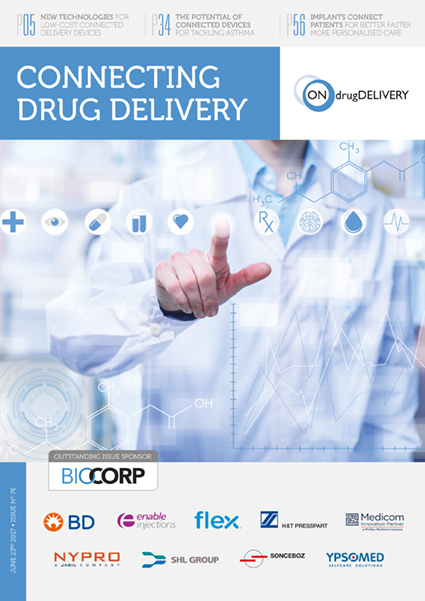 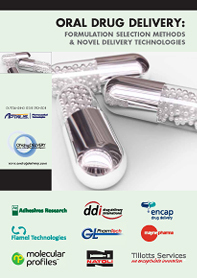 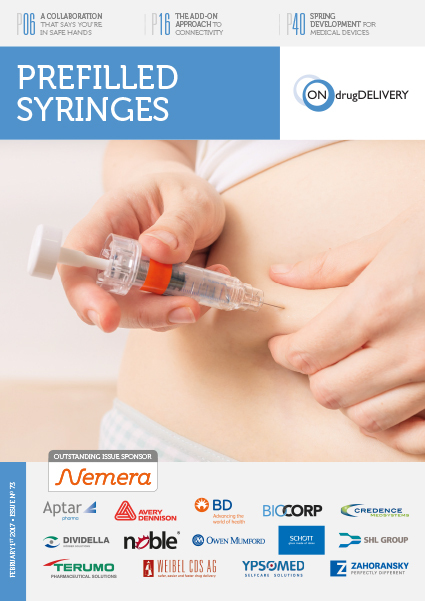 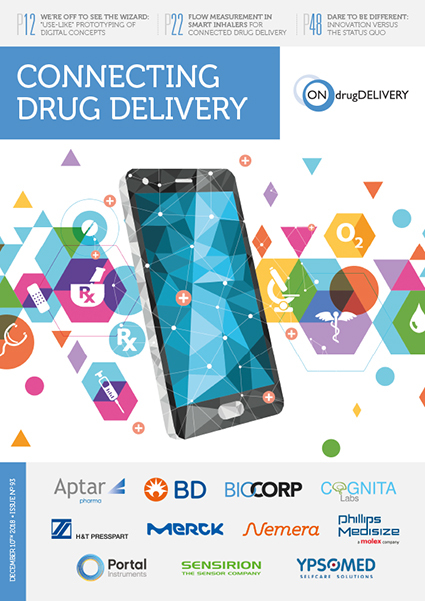 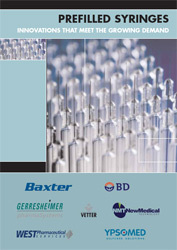 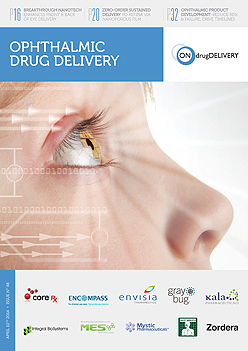 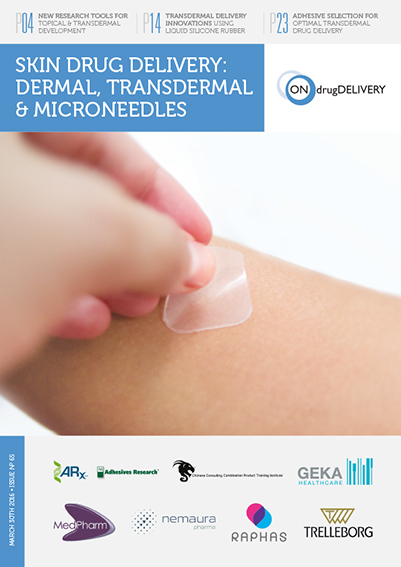 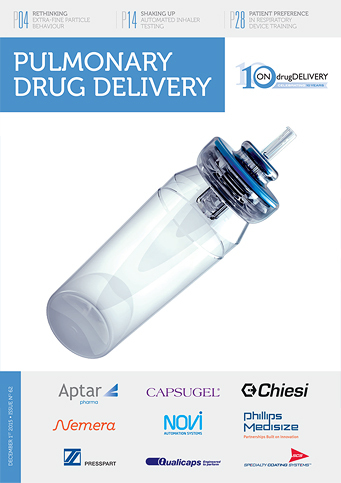 Aptar Pharma provides drug delivery systems, components and services globally. 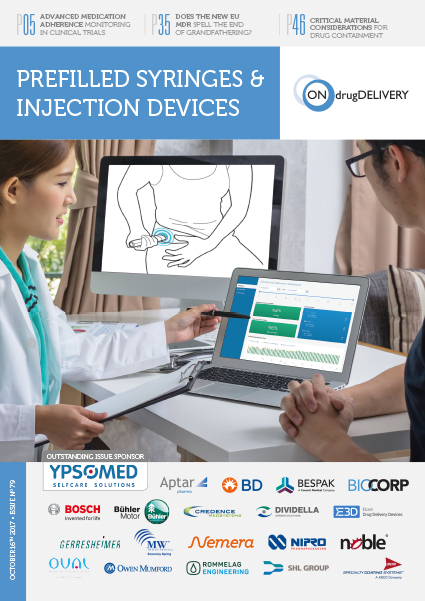 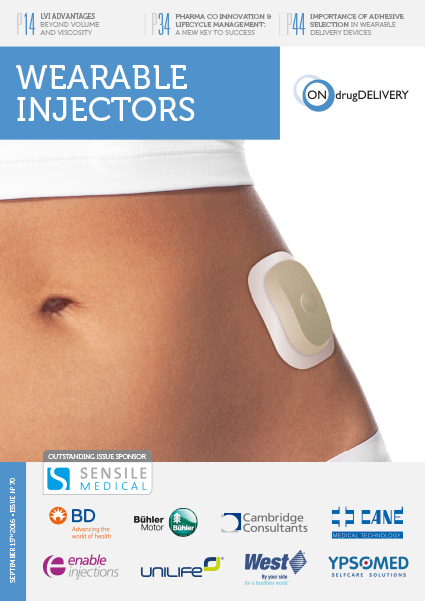 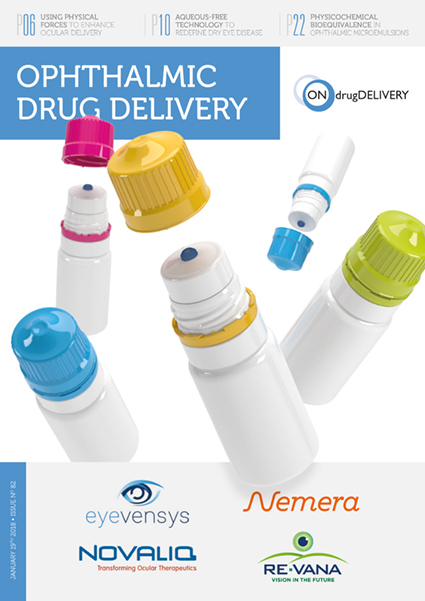 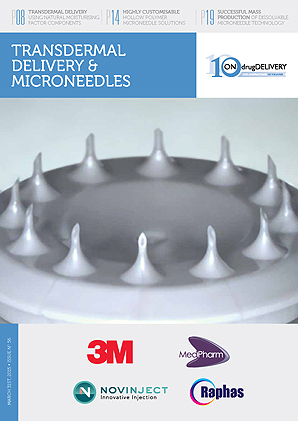 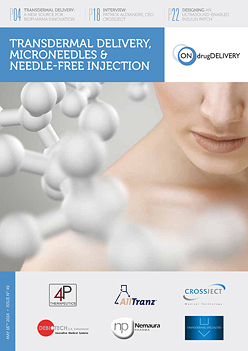 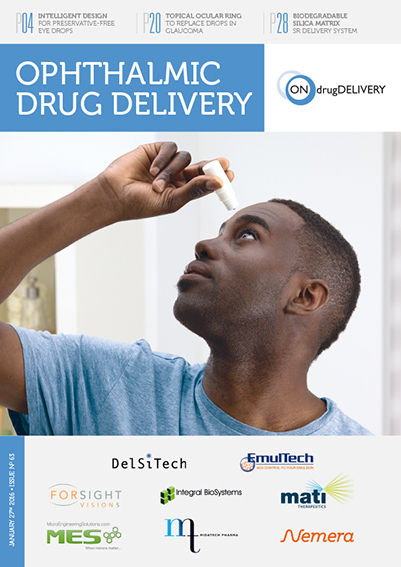 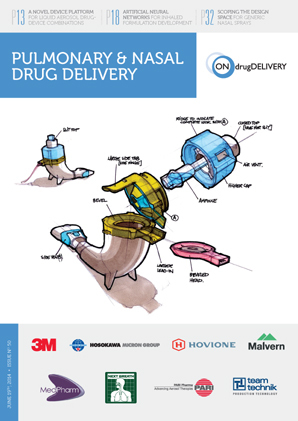 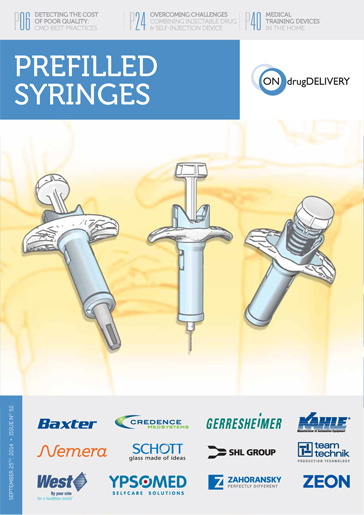 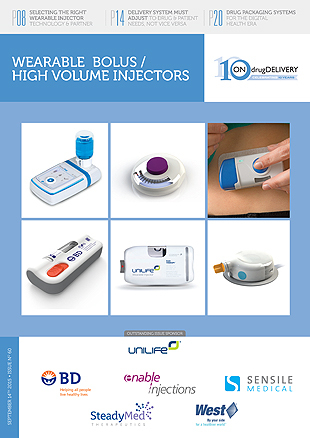 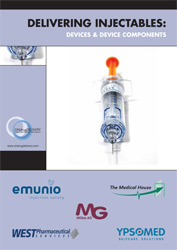 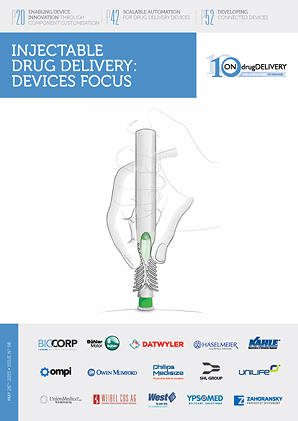 Products include: nasal spray pumps, MDI valves, dose indicators & counters, DPIs, electronic / connected devices, eye-droppers, elastomeric components (for injectable delivery devices), and a two-step autoinjector. 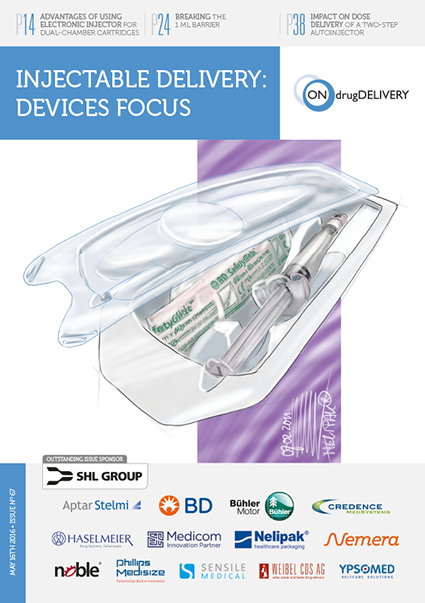 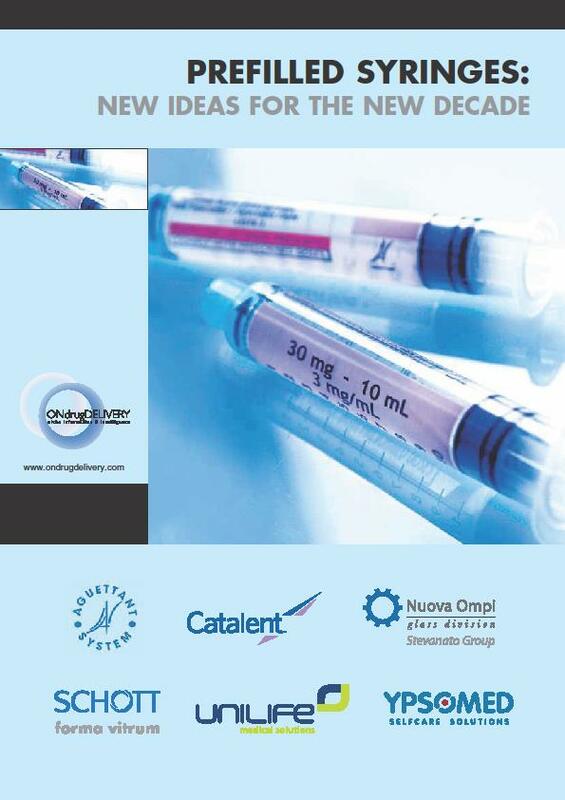 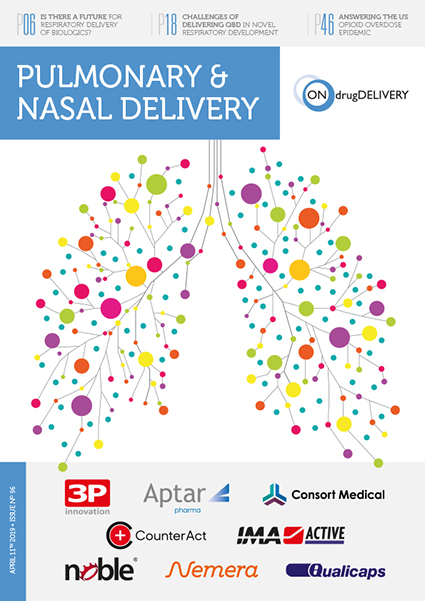 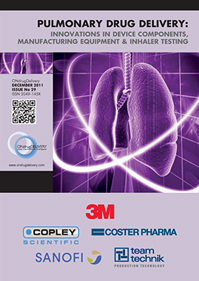 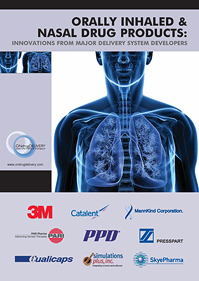 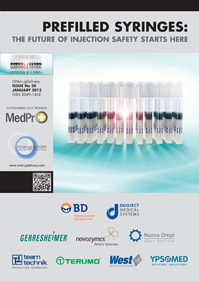 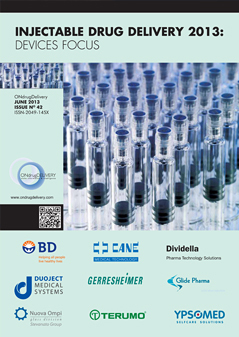 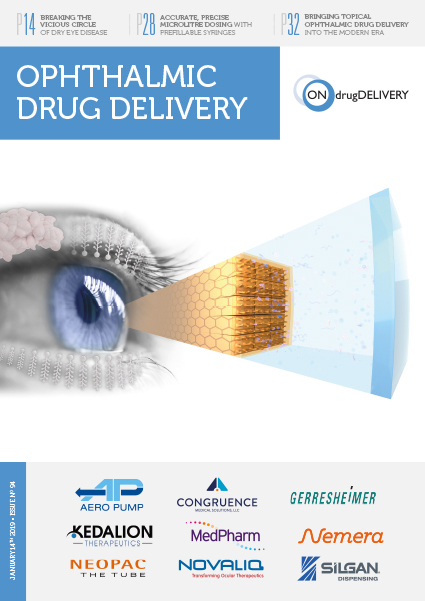 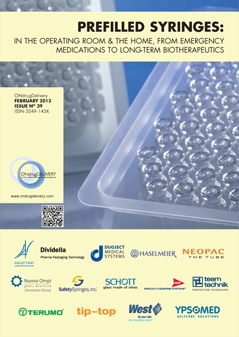 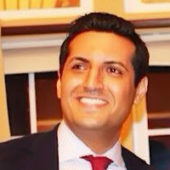 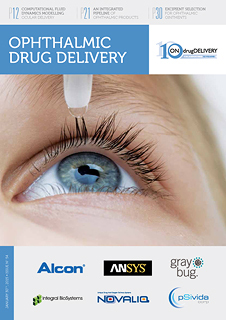 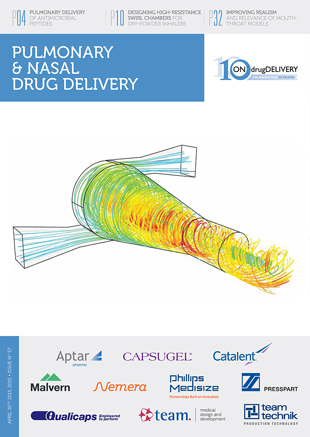 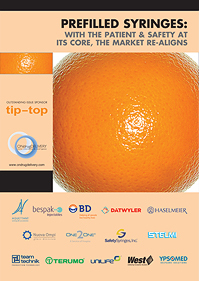 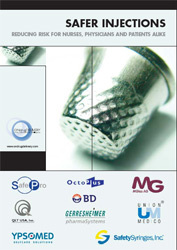 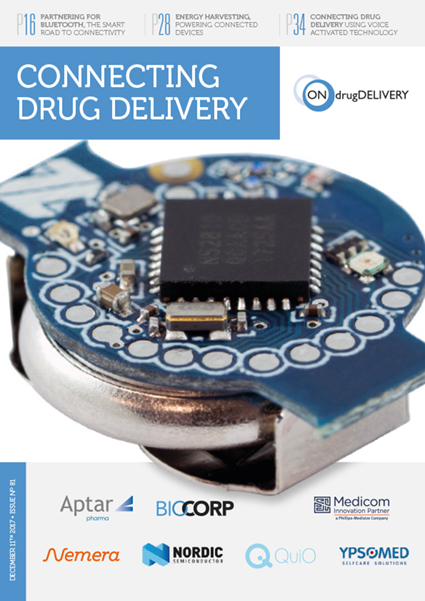 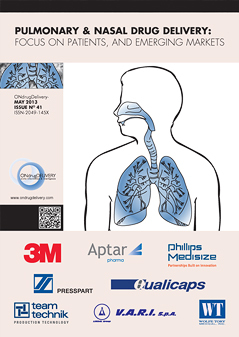 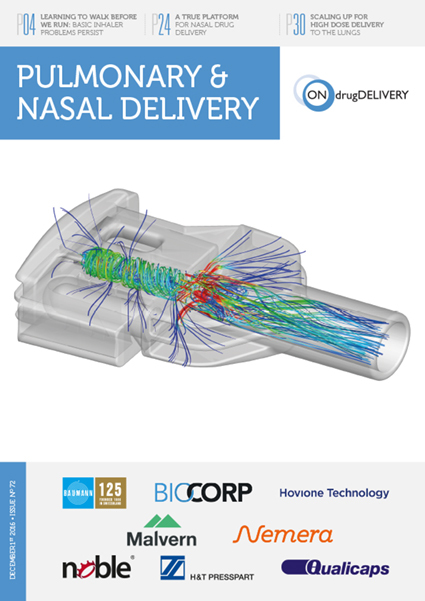 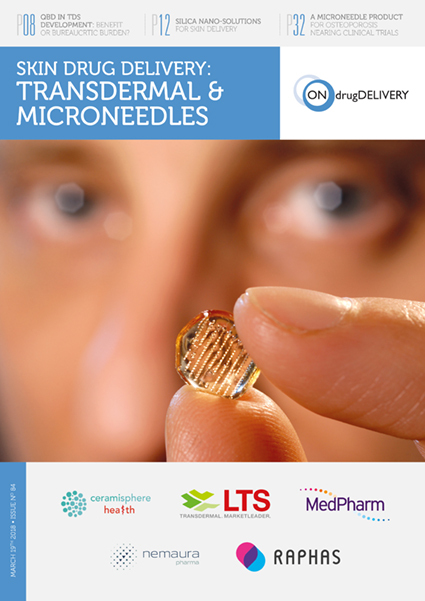 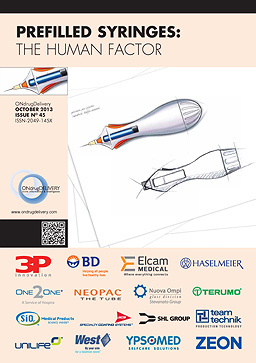 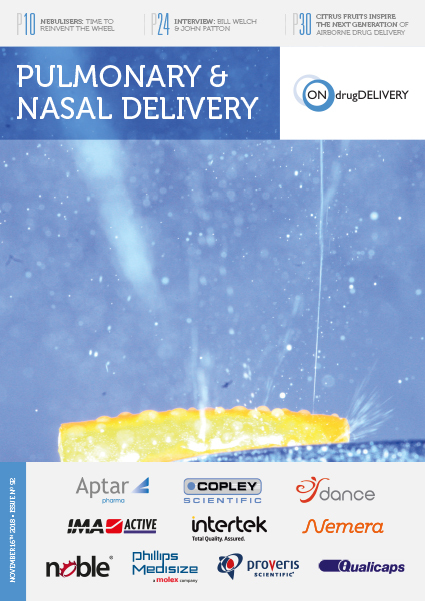 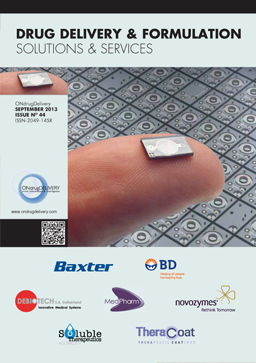 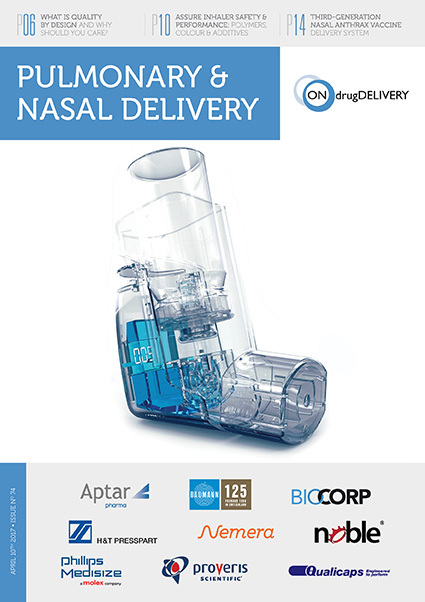 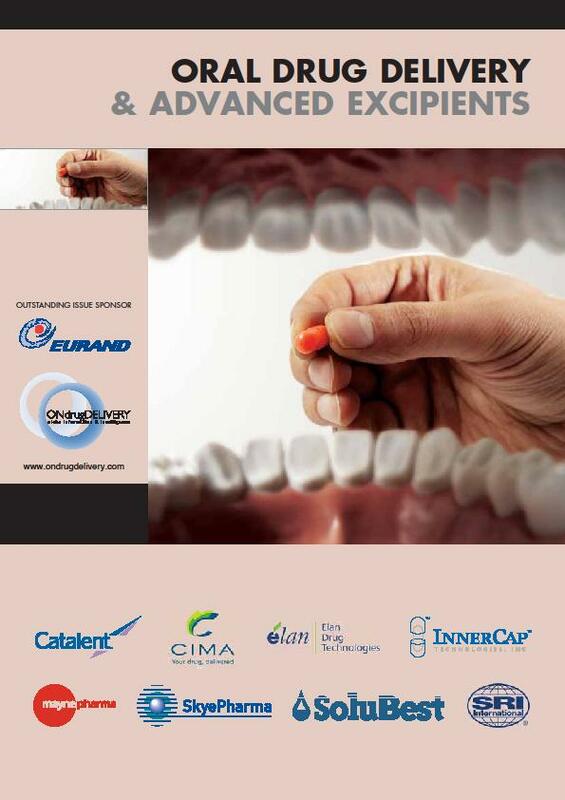 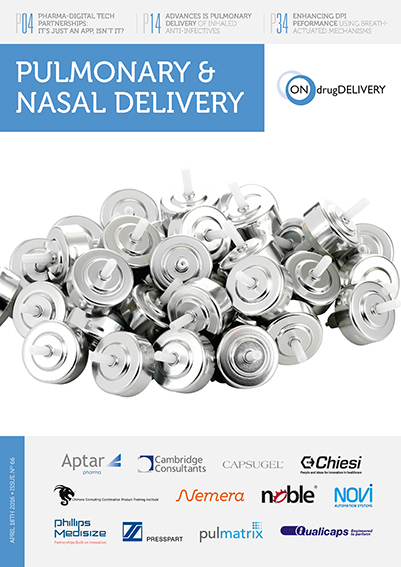 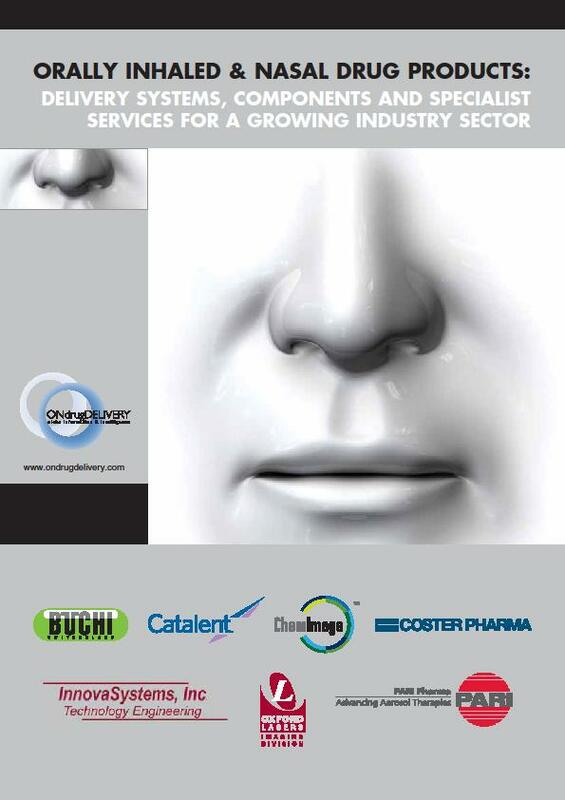 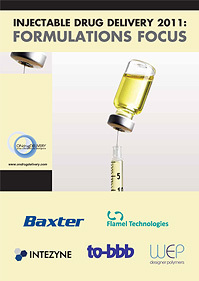 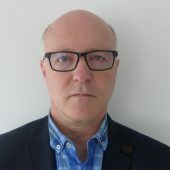 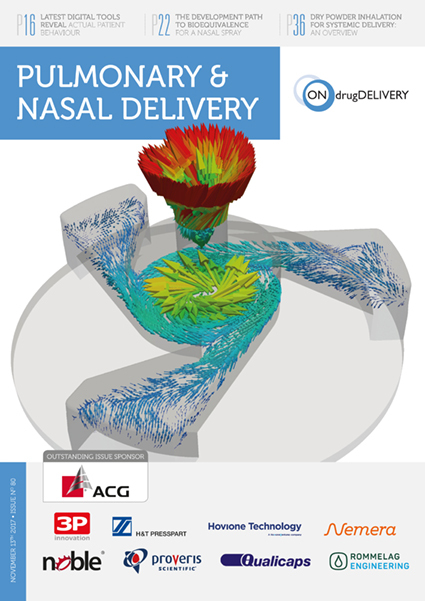 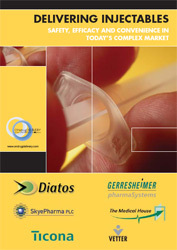 Aptar Pharma is one of the drug delivery device industry’s major companies, providing drug delivery systems, components and services to pharmaceutical, biotech and consumer healthcare customers worldwide, across the nasal, pulmonary, ophthalmic, dermal and injectable routes of administration. 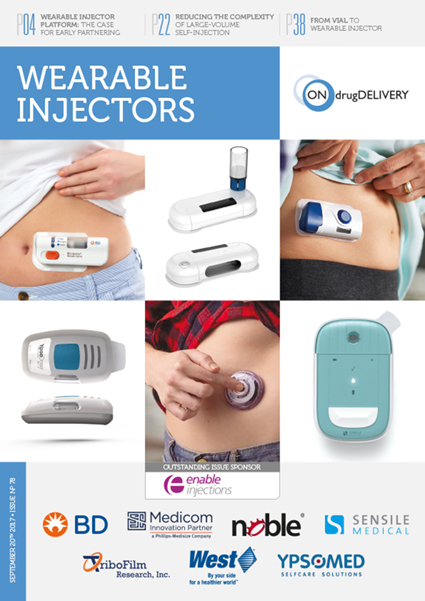 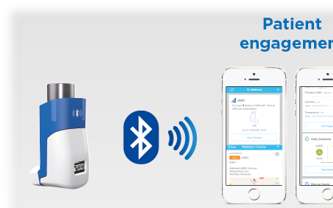 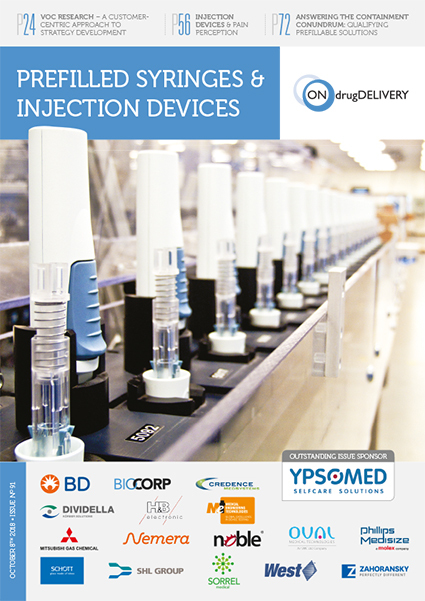 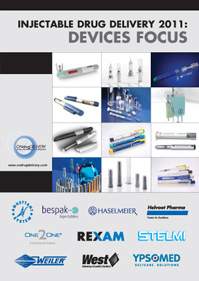 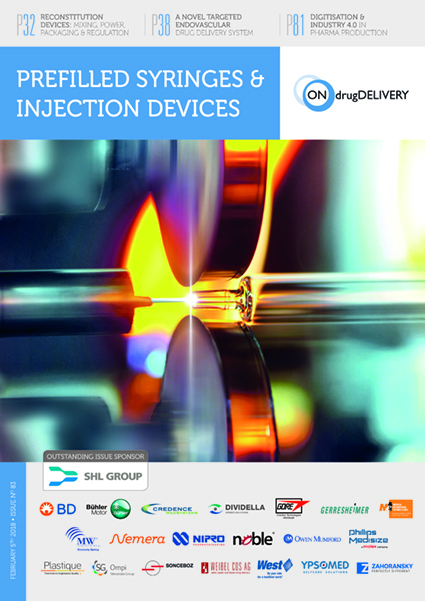 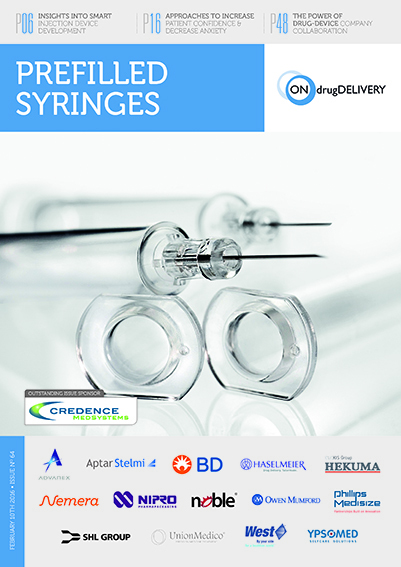 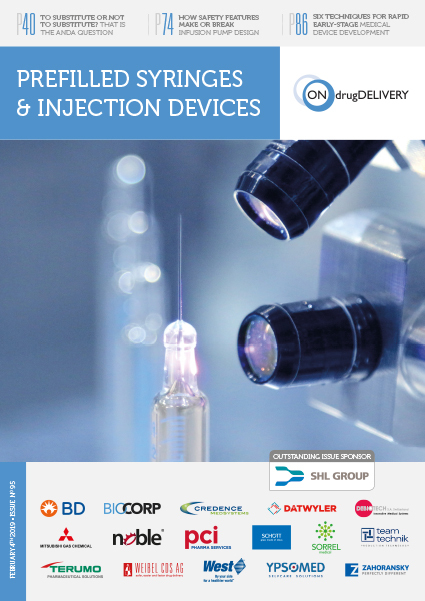 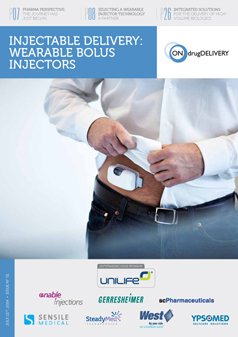 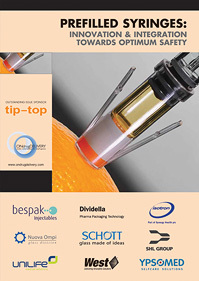 Products include: nasal spray pumps, MDI valves, dose indicators and counters, DPIs, electronic devices, connected devices, eye-droppers, elastomeric components (for parenteral primary packaging / injectable delivery devices), a two-step autoinjector exclusively licensed to BD, and more. 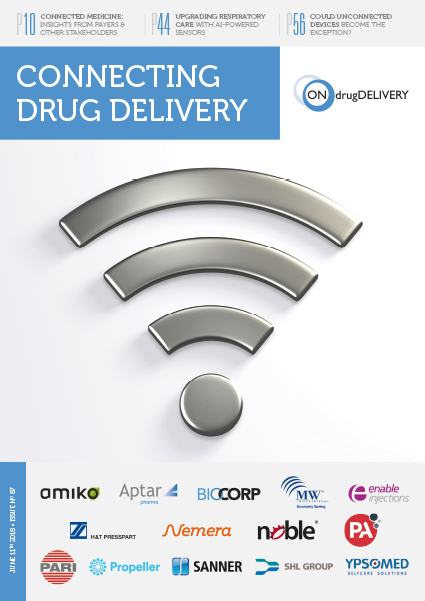 Overall, six billion components and systems are produced annually across 12 manufacturing sites and are accessed by 1.6 billion patients, and over US$50 billion worth of pharmaceutical products use Aptar Pharma’s systems. 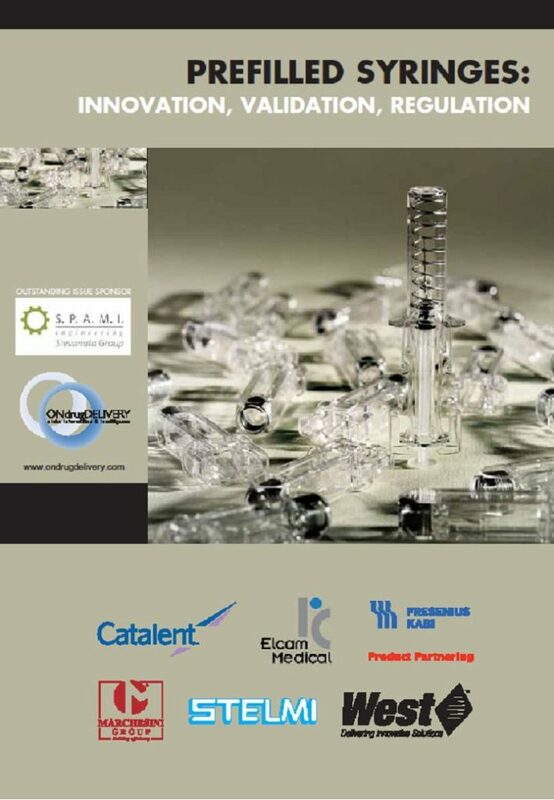 The company’s services include: customised development, laboratory services, regulatory and technical support, and elastomer development. 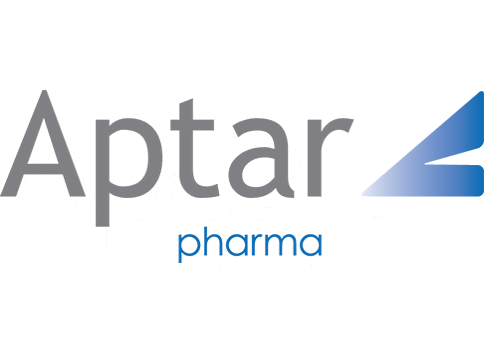 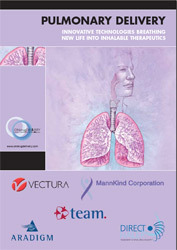 Aptar Pharma is part of AptarGroup, Inc (NYSE:ATR). 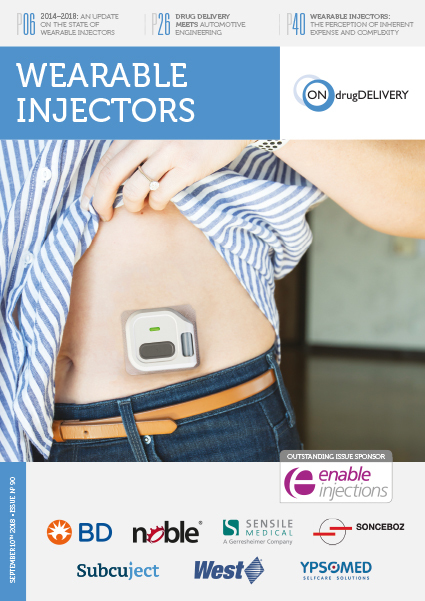 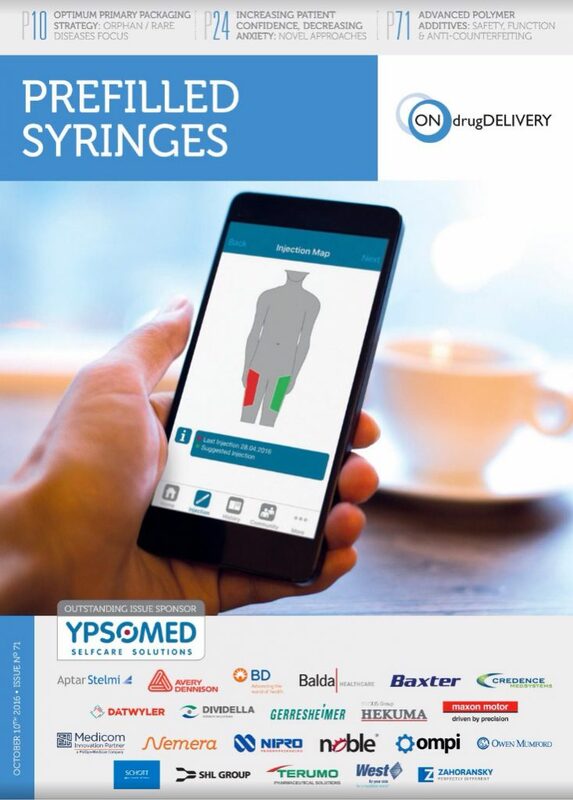 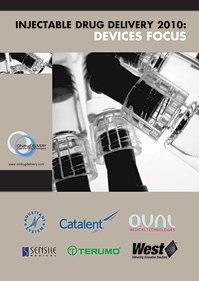 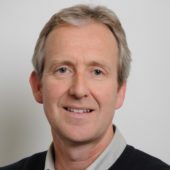 Sai Shankar and Chris Hogg draw upon recent research and their experiences in digital health, including interviews with payers, to explore the current state of connected medicines. 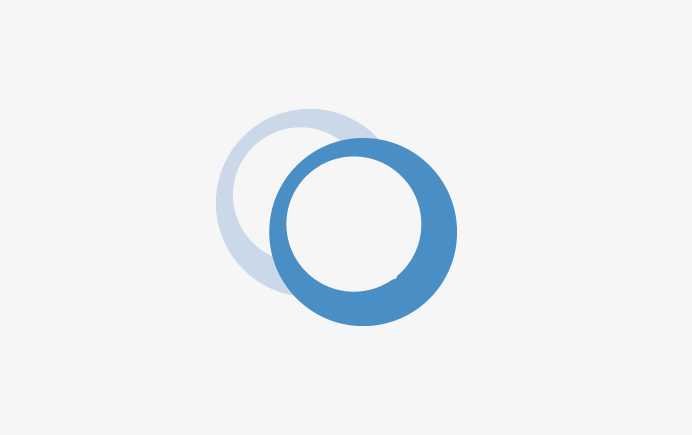 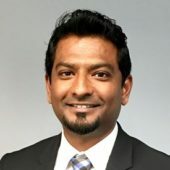 Sai Shankar details the problem of non-adherence, in particular in asthma and COPD, and how its solution, along with myriad other benefits, can be found in digital healthcare and connected devices. 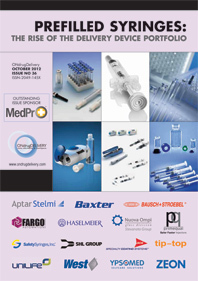 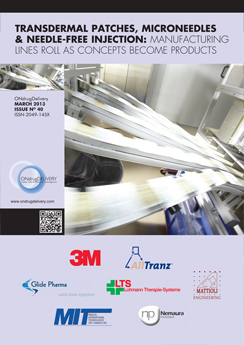 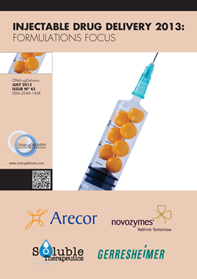 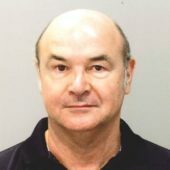 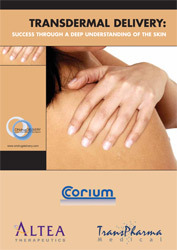 For over 50 years Aptar Pharma’s injectables specialists have led the way in developing innovative elastomer solutions. 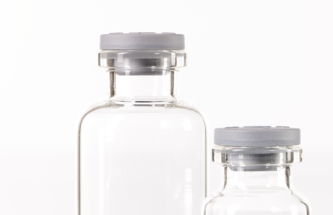 Their commitment to continuous improvement has resulted in elastomer formulations that feature best-in-class extractables and leachables profiles. 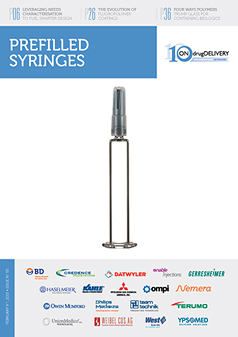 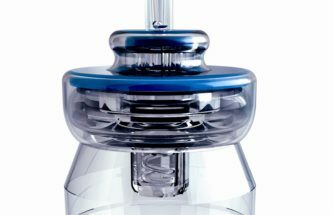 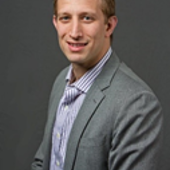 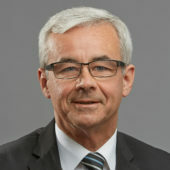 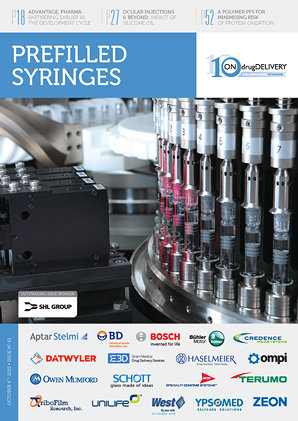 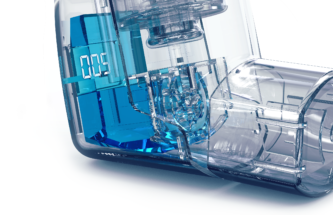 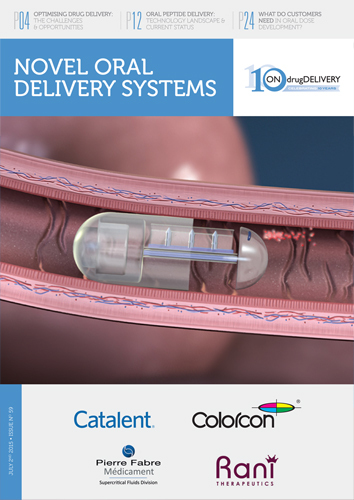 Joël Cotten discusses the importance of sterile transfer in parenteral combination product manufacturing and Aptar Pharma’s gamma sterilisation suitable ready-to-use delivery device components. 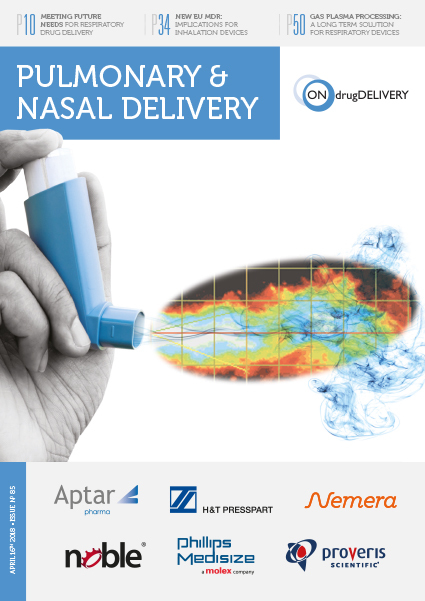 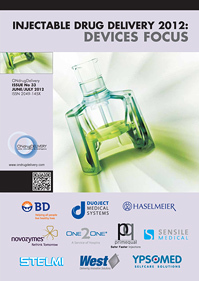 Aptar Pharma, will unveil its latest innovation, the eDose Counter for metered dose inhalers (MDIs), at the RDD Europe scientific conference in Antibes, France, on April 25-28, 2017. 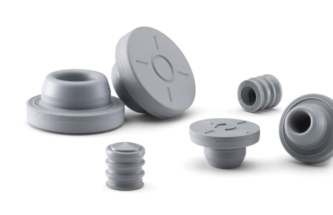 PremiumCoat™ is a novel range of elastomeric stoppers developed by Aptar Pharma and based on an approved, pure, state-of-the-art formulation. 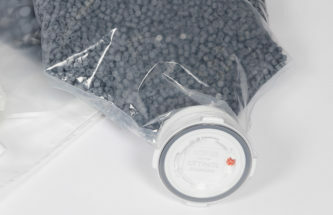 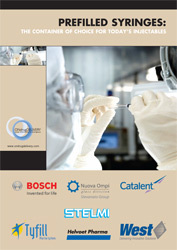 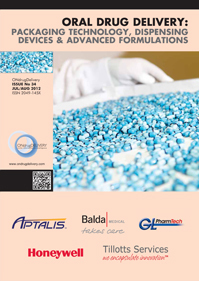 The surface of the elastomer is coated during manufacturing with a thin fluoropolymer film. 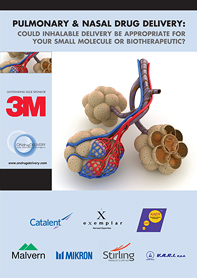 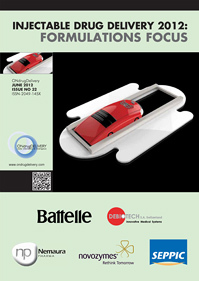 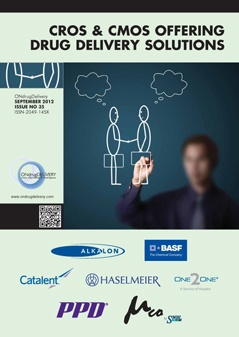 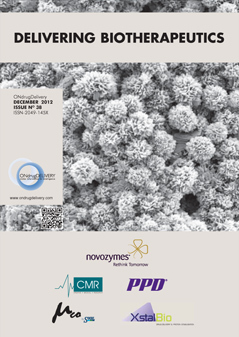 Anne Bailey discusses Aptar Stelmi's PremiumCoat™, a novel range of coated elastomeric stoppers for biopharmaceuticals. 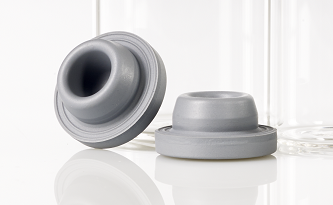 Aptar Pharma’s new DF30 metering valve version incorporates a cyclic-olefincopolymer (COC) neck gasket to enhance its performance further. 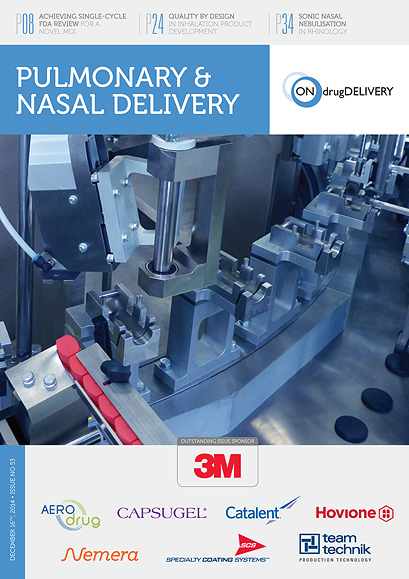 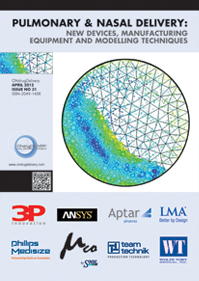 It is the result of continuous improvement to today’s worldleading DF30 technology platform.